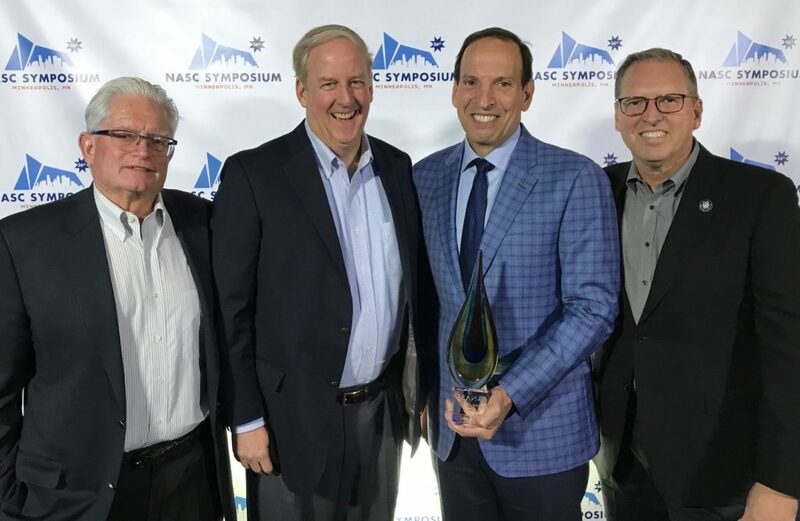 The National Association of Sports Commissions has inducted Gary Alexander and John Bisignano into the organization’s Hall of Fame in recognition of their accomplishments in the sports travel and tourism industry. The induction took place during the NASC Sports Event Symposium in Minneapolis. Alexander and Bisignano become the second class to be inducted into the hall after last year’s inaugural class of Don Schumacher, Tim Schneider, Hill Carrow, Diane McGraw, Kevin Gray and Jack Hughes. Bisignano is president and CEO of Biz Sports after serving as CEO of the Central Florida Sports Commission. He held a long career as a founding member of the ESPN Wide World of Sports Complex leadership team. 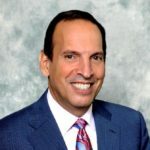 Bisignano served on the NASC board of directors for eight years, including five years as an executive committee member, and was chair from 2006 to 2007. During that time, the association expanded its membership to include event rights holders and sports destinations. Alexander is a principal at Huddle Up Group sports consulting firm and has held leadership positions at the Nashville Sports Council and the Music City Bowl. He also served as executive director of the Local Organizing Committee for the 2014 NCAA Women’s Final Four held in Nashville. Alexander has also held positions with the U.S. Olympic Committee and USA Gymnastics. 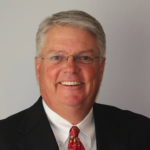 He served on the NASC board of directors for eight years and was chair from 2012 to 2013.